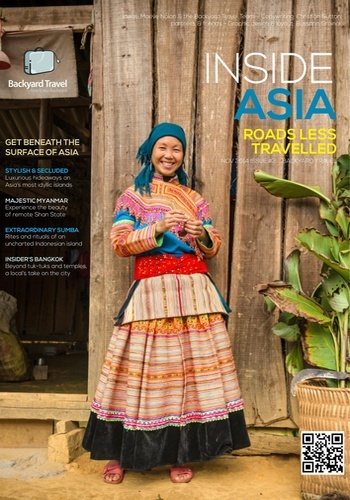 This is a unique publication with local insider tips on a diverse range of topics and activities that are happening in Asia, our very own “backyard”. No one knows a destination better than someone who lives, works and plays there and we hope our new e-Magazine inspires you to seek different experiences in Asia. Our first issue is on the wonderfully diverse and mouth-watering cuisine found in Asia. The continent offers the very best gastronomy on the planet and for a truly authentic travel experience we strongly recommend sampling the incredibly varied regional cuisine that is on offer. 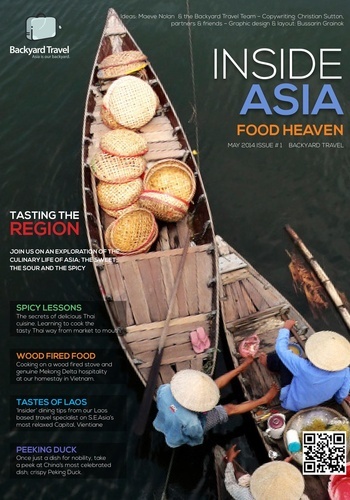 From personal recommendations on the very best local restaurants in Hanoi to guided culinary tours of the tastiest markets in Yangon, our first edition provides a wide range of insider tips and stories that get below the surface of mouth-watering local cuisine.